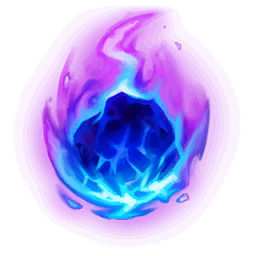 During the laning phase, use Void Rift to farm minions and harass your enemy at the same time. Practice Vel'Koz's abilities constantly as the timing and positions are challenging to master. Vel'Koz has low mobility and can be chased down during ganks fairly easily. Vel'Koz's ultimate, Life Form Disintegration Ray, can be interrupted by stuns, silences, and knockups.